TROY, AL (WSFA) - The Troy Police Department says missing man Woodrow Gregory McClain has been found. 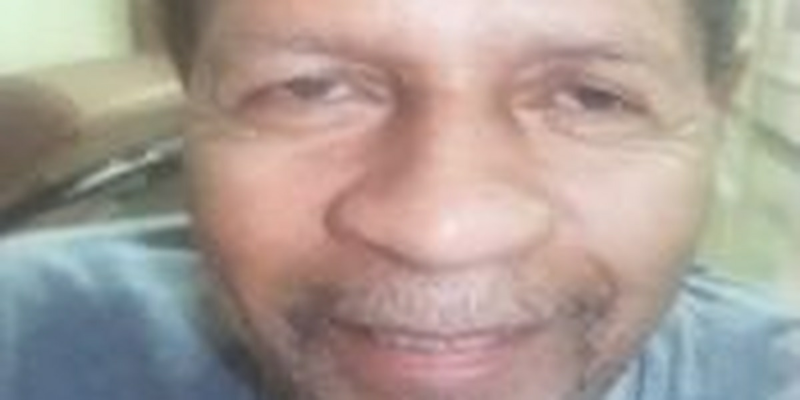 According to police, McClain, 65, was found safe on Thursday but details on where he was found have not been released. McClain was reported missing after being last seen at Troy Health and Rehab around 8 p.m. Wednesday. McClain may have been suffering from a condition that could impair his judgement and was known to suffer from seizures.